World-renowned London-based design duo Dunne & Raby have been appointed professors of Design and Emerging Technology at The New School. Located in New York City, The New School is a hothouse for courageous, creative thinkers and scholars who design the future and lead positive change in an environment of collaboration and cross-pollination. Anthony Dunne and Fiona Raby should feel right at home here. For the last two decades, the world-renowned London-based design duo have worked at the intersection of design, technology, and science to challenge preconceptions about the role products play in everyday life—experience that will make their transition to The New School, where they will serve on the university’s faculty, relatively seamless. Starting their new gig this semester, Dunne and Raby will be based in the School of Design Strategies at Parsons School of Design, where they will teach design and emerging technology. Their roles will be fluid, however: The professors will work with programs and centers across the university, especially the Graduate Institute for Design, Ethnography, and Social Thought, a hub for the incubation of transdisciplinary ethnographic research. “In joining The New School, I will be able to not only work with faculty and students to explore new forms of socially engaged practice in relation to emerging technology, but also collaborate with some amazing people in disciplines like anthropology and political theory, which Anthony and I haven’t been able to connect with before,” Raby says. Dunne and Raby’s appointment will also help drive The New School’s exploration of collaborations with other universities, including the MIT Media Lab, from which Dunne & Raby received the inaugural Media Lab Award in 2015. It will also aid in developing new research opportunities through research grants, foundations, and industry partnerships. Dunne and Raby are uniquely positioned for their new roles. 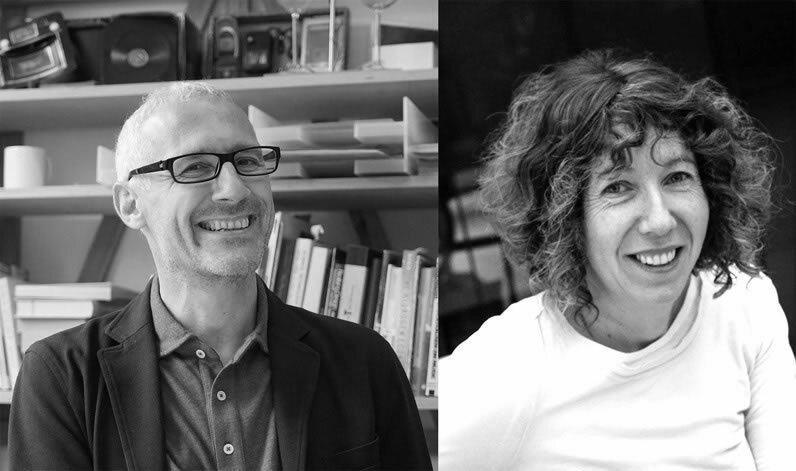 Since 1994, the duo have used “critical design” as a medium to stimulate discussion and debate among designers, industry professionals, and the public about the social, cultural, and ethical implications of existing and emerging technologies. In recent years, the duo have proposed solutions to overpopulation and future potential food shortages, designed blueprints for future political and spatial ecologies, and speculated on the role of artificial intelligence in everyday life. For Dunne and Raby, design isn’t about meeting market demands or “reinforcing the status quo.” Rather, it’s a mechanism for challenging assumptions, speculating on what could be, and fueling our collective imagination.